I am not particularly fond of horseradish alone but I do like it in a few cocktail sauces. 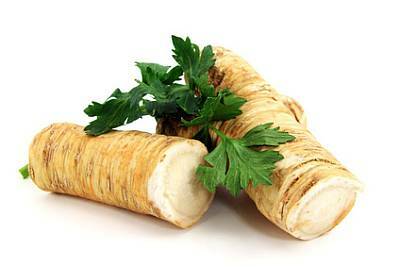 There are however some tasty healthy recipes out there for horseradish. I on the other hand use horseradish for medicinal purposes. Horse radish is used for the lungs, colon and kidneys. It’s a stimulant, diuretic, expectorant and a laxative. It has been traditionally used for gout, rheumatic diseases, bladder infections, colitis, phlegm, damp lung problems, sinus congestion and asthma. Since horseradish is only effective in its fresh state, various preparations are typically made to preserve its medicinal properties. Want to know what herbs are best for you?